Council members: Save your place today! Attendance is by invitation only; seating limited. 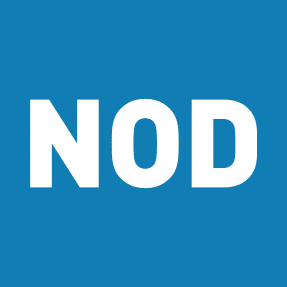 Not a member of the NOD Corporate Leadership Council? Find out about the many benefits of membership and how your company can join here.